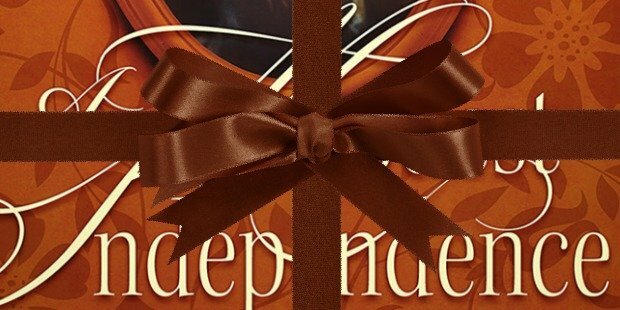 Today, I’m thrilled to reveal the cover for A Modest Independence, the next book in my Parish Orphans of Devon series! Since the story is set partially in India, the cover features shades of orange and spice, with an auburn-haired Jenny Holloway at its center gazing out over an Indian tea field. It was designed by James Egan. 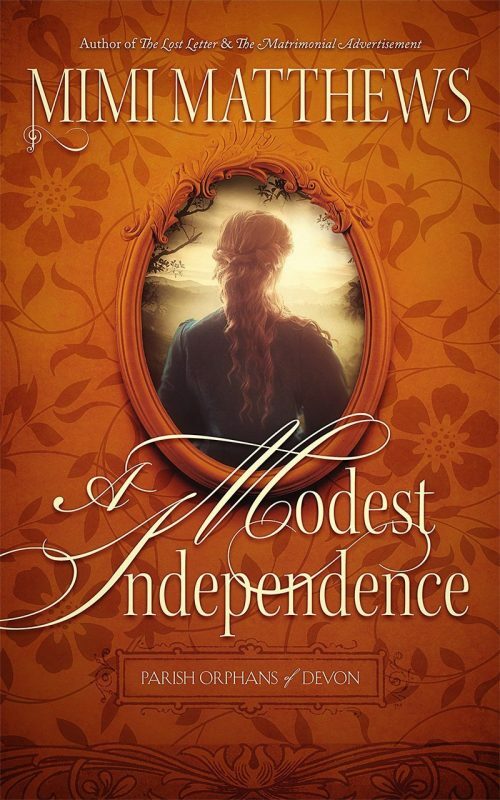 A Modest Independence will be out on April 23, 2019 in eBook and paperback. The eBook is now available for pre-order at the discounted price of $2.99. The price will go up closer to release. Don’t forget to add it to your Goodreads TBR list! 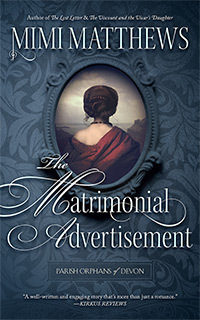 And if you haven’t yet read the first Parish Orphans of Devon book, The Matrimonial Advertisement, now’s your chance! The eBook is on sale from January 28-February 4 for only 99¢.